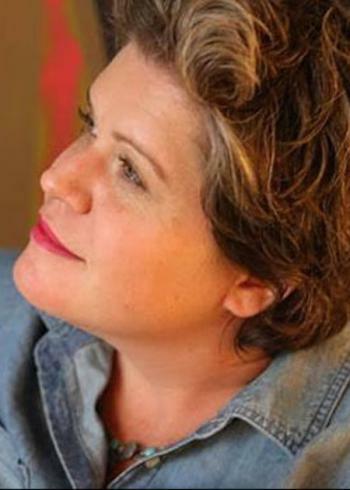 Jami Duffy works with artists, arts communities, public schools, housing authorities, government agencies, and the private sector to find strategies that engage artists in community building, and to ensure that artists are compensated for their contributions. She joined Youth on Record as their Executive Director in 2009, and has since provided the strategic direction, operational management and fundraising expertise that has led to consistent growth, and national brand recognition. She spearheaded the organization�s successful $2M capital campaign to build the nation�s first state-of-the-art Youth Media Studio, which is now open six days per week to youth and local artists throughout metro Denver. Jami is a locally and nationally recognized thought-leader and innovator in social justice education and engaging marginalized youth through music. She has served on panels before the National Endowment for the Arts, the U.S. Department of Labor, and the Department of Housing and Urban Development, and is a sought-after expert on youth development and mentoring for Denver�s most vulnerable young people. She is a current Livingston Fellow and a member of Denver�s Cultural Affairs Commission, as well as the co-founder of All inDenver, a political organization which seeks to advance equity in housing, education, and the arts. She is a Political Science and Journalism Studies graduate of the University of Denver, and a Returned Peace Corps Volunteer, serving in Nicaragua from 2004-2006.